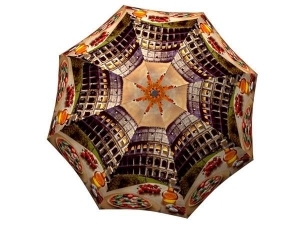 Have you ever wanted to give the whole world to your other half? 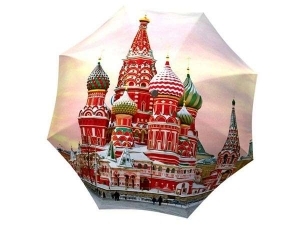 Now you can with these unique and stylish rain accessories! 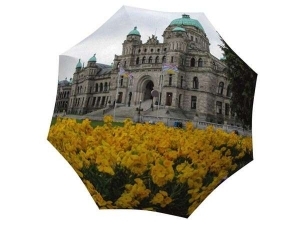 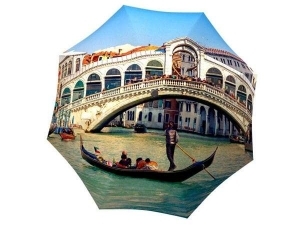 The travel umbrella is a great anniversary present or a memorable wedding gift. 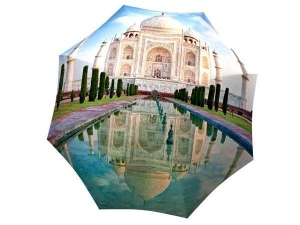 The stunning views will win over any woman in your life, and the sturdy stick umbrellas will satisfy any practical man. 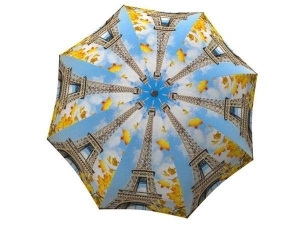 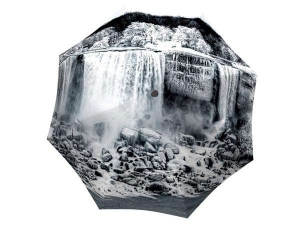 These art umbrellas are perfectly suited for any travel-enthusiast! 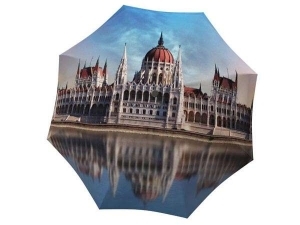 Now, you can bask in the marvelous views of your favourite destinations every time it rains. 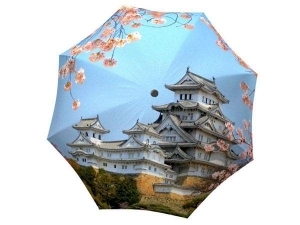 These fashion umbrellas are also very practical whenever you travel as well. 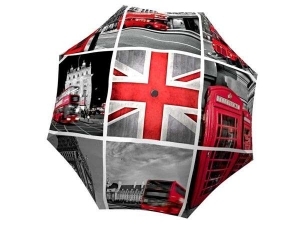 Whether your destination is rainy London or sunny Italy this gorgeous umbrella will be your sidekick.